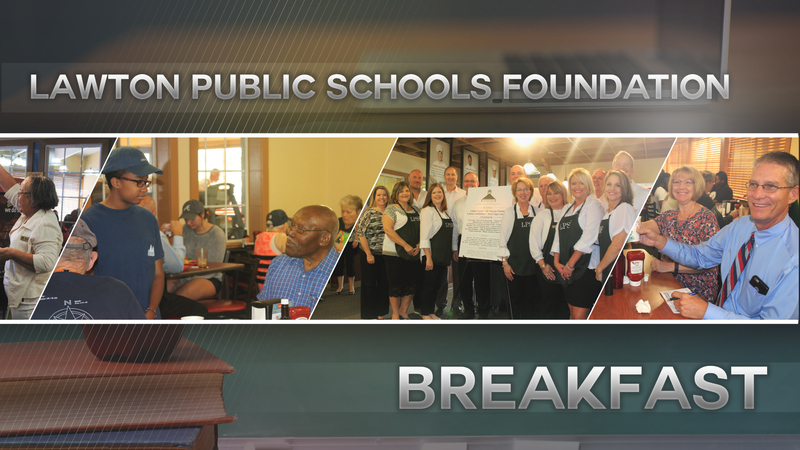 Join us and the Lawton Public Schools Foundation for an all you can eat breakfast! Lawton Public School teachers and students need your support! Our talented and highly trained teachers strive to use innovative strategies, materials, and technology to provide the most impactful learning experiences in their classrooms, and inspire a love of learning in their students. The Lawton Public School Foundation is a not-for-profit foundation that was created in 1991 to help ensure that teachers and students throughout the Lawton Public School district have the materials and technology they need to succeed. Our students and teachers thank you for your support!